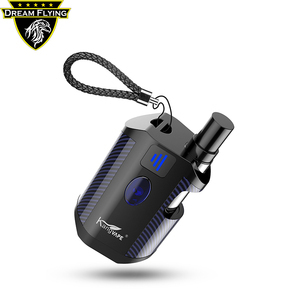 Original kanger kbox 200w TC box mod 7-200w dua 18650 battery 510 thread Name: Stella Wong Cell/WhatsApp: + 8613682525762 Email: Skype: andindustries007 Website: What is Description of kangerkbox 200w 9 Kanger's first box mod to breach the waters of high wattage vaping comes the KBOX 200W. 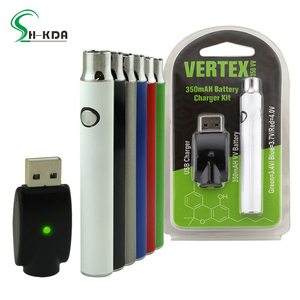 This unit requires (2) 18650 batteries (batteries sold separately) that may be replaced by the user or can be charged via the micro USB port located at the face of the unit What is selling point o of kangerkbox 200w 9 1. Temperature Control Function; 2. Support SS/Ni200/Ti/Nichrome Wire; 3.Smallest size in 200W; 4. Ultra low quiescent current, battery last longer; 5. Spring Loaded 510 thread; 6. Multiple Safety Protections. Photos show How to place an order9 1.Inquiry though the bottom of this page, Trademanger or the above contacts; 2.We discuss the details of our products and reach a deal; 3.We send you an invoice according to the model and quantity you need; 4.You confirm the PI and send the payment; 5.After comfirming your payment we send your the goods; 6.After-sales follow up. 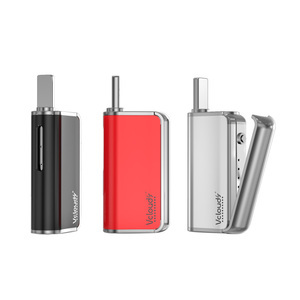 Zhuhai Discigar Technology Co., Ltd.
2.The vape band is the ideal accessory to protect your ecig from any damage or scratches. Then sampling, check the color of actual product, whether as same as your desired . 5&gt;If there's anything confused you(about the products),Please feel free to contact me. 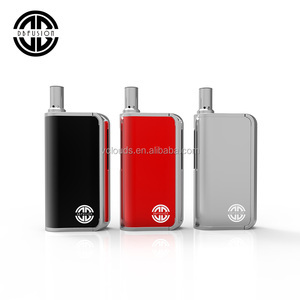 Alibaba.com offers 16,428 box mod 510 battery mod products. About 19% of these are other healthcare supply. 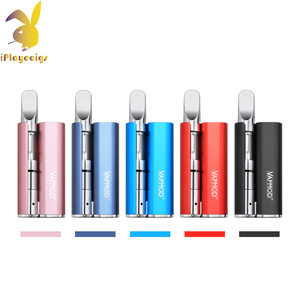 A wide variety of box mod 510 battery mod options are available to you, such as free samples, paid samples. 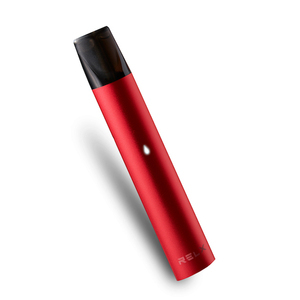 There are 16,430 box mod 510 battery mod suppliers, mainly located in Asia. 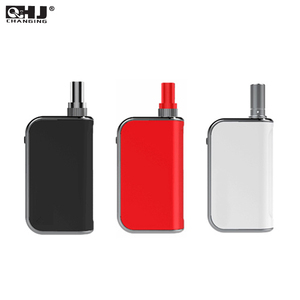 The top supplying countries are China (Mainland), United States, and Morocco, which supply 99%, 1%, and 1% of box mod 510 battery mod respectively. 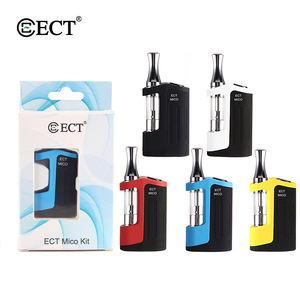 Box mod 510 battery mod products are most popular in North America, Western Europe, and Eastern Europe. You can ensure product safety by selecting from certified suppliers, including 1,348 with Other, 836 with ISO9001, and 377 with GMP certification.